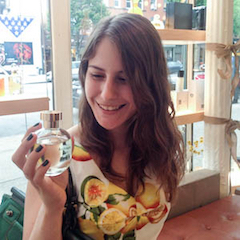 When a perfume costs over $200 for a 50 ml bottle, one develops certain expectations. At the very least, one expects that such a pricy perfume will actually smell good. 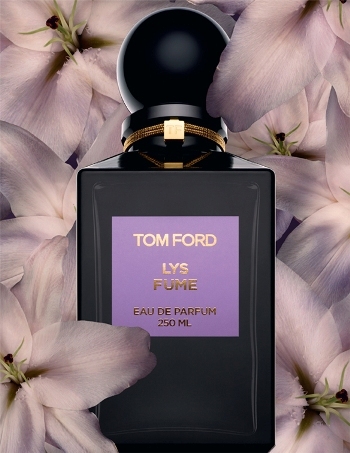 For me, Tom Ford Lys Fume doesn’t fulfill this most basic expectation. With sincere respect to anyone who enjoyed it, I found it kind of awful. Perfume Posse’s review of Lys Fume makes frequent mention of a plastic note. I know exactly what they mean, but I actually perceive that note as bubblegum instead. The bubblegum accord is awfully sweet, and obscures the lily itself. I don’t get any of the promised spicy top notes (pink pepper, tumeric, nutmeg). I’m totally ready to accept that my lack of enjoyment of Lys Fume may be purely personal preference. This is a very warm, fleshy lily fragrance, and I like my lilies green and fresh. 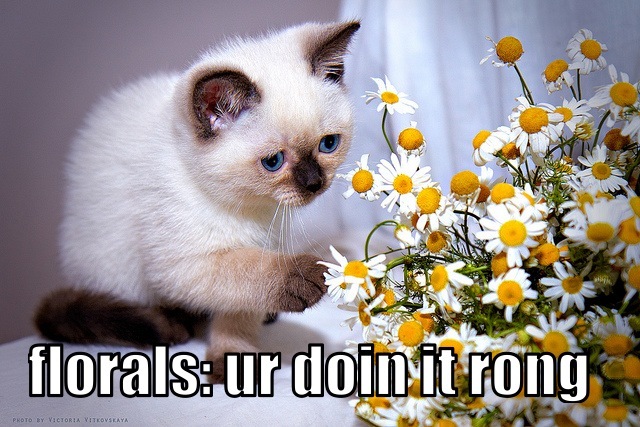 But I suspect that even someone who enjoyed this style of lily scent would find it vastly overpriced. Correct me if I’m wrong, but this may actually be the most expensive lily on the market. Let’s see, Serge’s is $140. Frederic Malle’s is $165. Y’all could really get a lot more bang for your buck elsewhere. I didn’t get any spicy dark notes either. I was totally underwhelmed. Money saved! Exactly, Tatiana. And quite a bit of it, too! I didn’t dislike this perfume when I tested it but I think I do not value lily note in perfumes enough to go even for much less expensive offerings (such as you’ve mentioned or even further – Cartier Baiser Volé). I suppose it’s not my favorite note in the world, either. I ended up selling even my mini of Baiser Vole- I found it beautiful, but it just didn’t keep my interest. I don’t know why exactly, but there’s something about the Tom Ford frags that just…. I don’t know, I don’t feel annoyed per se, just mildly irked. Since I have yet to find a lily that smells good on me (I wanted so badly for DK Gold to be The One, but nope) we’ll just consider this money saved. It’s Tom for me too. He just skeeves me out a bit. I love lily… but I don’t think I would shell out for this. Not when I can buy DK Gold on the discounters. And if I wanted to spend primo for a lily scent, it would be Baiser Vole in Extrait… love that stuff. But seriously, who is Tom Ford kidding? More than Lutens and Malle?? ?